We want to hear from you. If you would like a quote for your trip, please call 1-855-826-6770 at any time 24/7 and one of our travel experts will assist you. 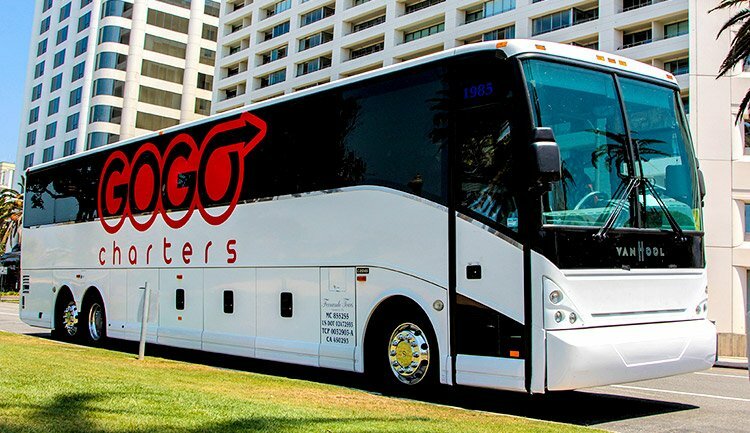 If you need customer service, you can reach us at 866-516-3180 or at sales@gogocharters.com.